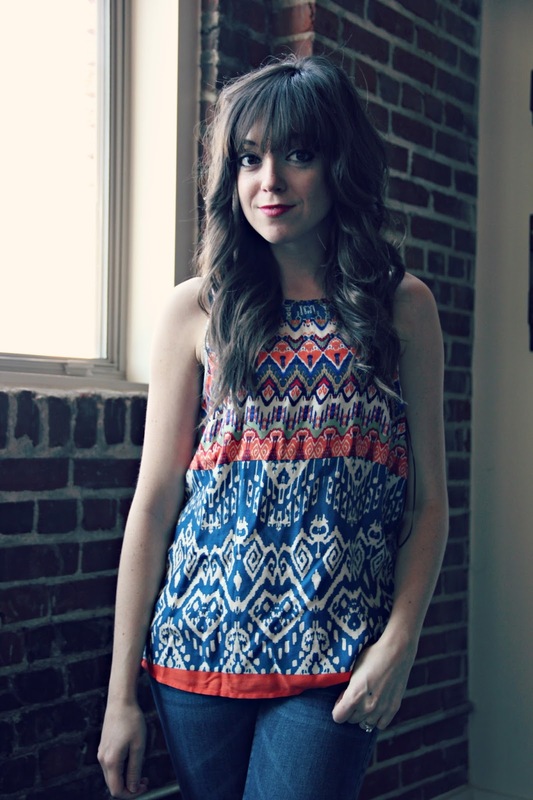 Ten Feet Off Beale: Stitch Fix - Help Me Choose! 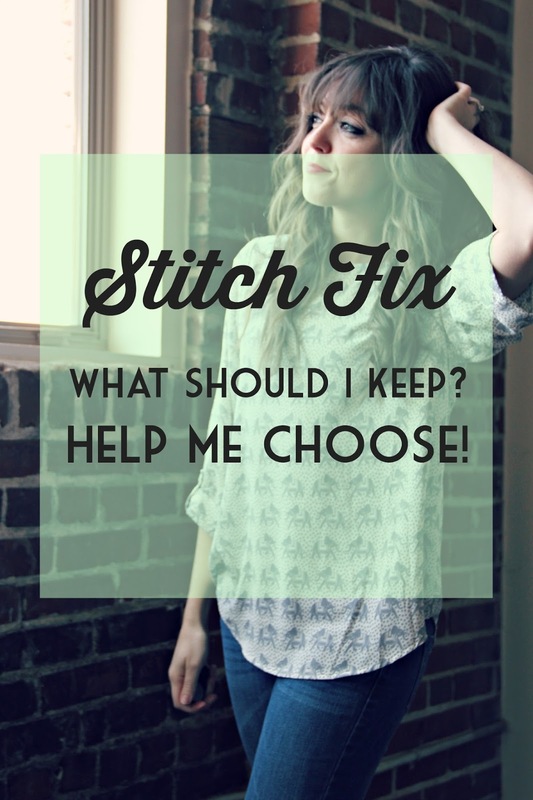 Stitch Fix - Help Me Choose! It's been well over a year since I've been Stitch Fix-ing and I still get incredibly excited every single time a box is waiting for me at the door! It's so fun to see the things that have specifically chosen for me. 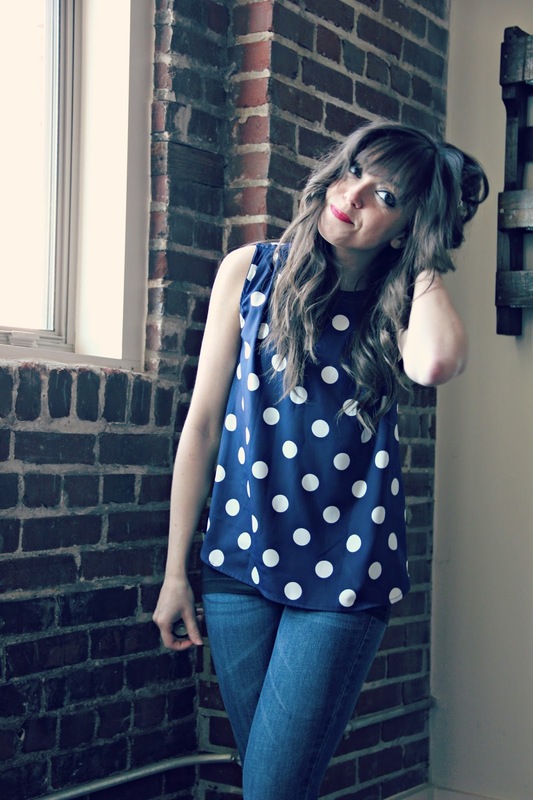 Not to mention, some of my favorite outfit pieces that I wear allll the time are from Stitch Fix. So, I just got a box and I need help determining what to keep! 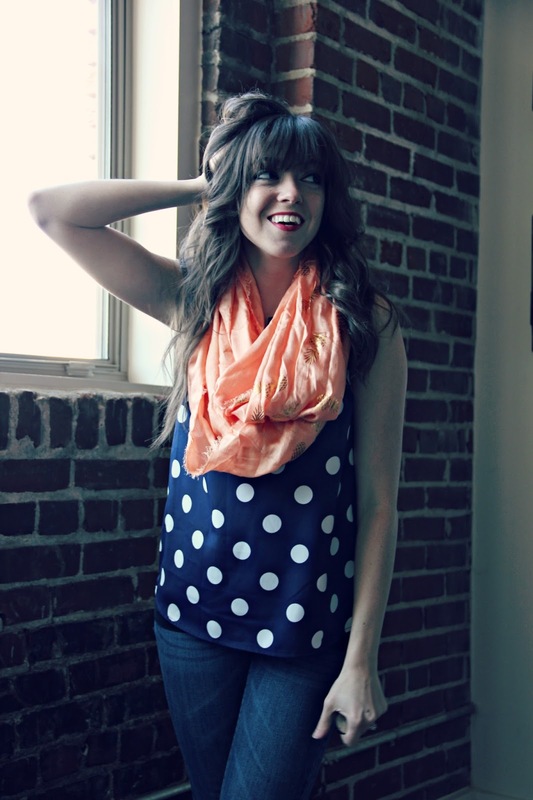 1) Sign up for Stitch Fix by filling out their special style profile. After providing your basic information, they'll ask you some style questions. This is so your personal stylist can get a good idea of what you like, what you have, and what you need in your closet. 2) Receive a box of hand picked items. In each box you'll find five items that are specifically picked for you based on your style profile and any other notes you might have included. 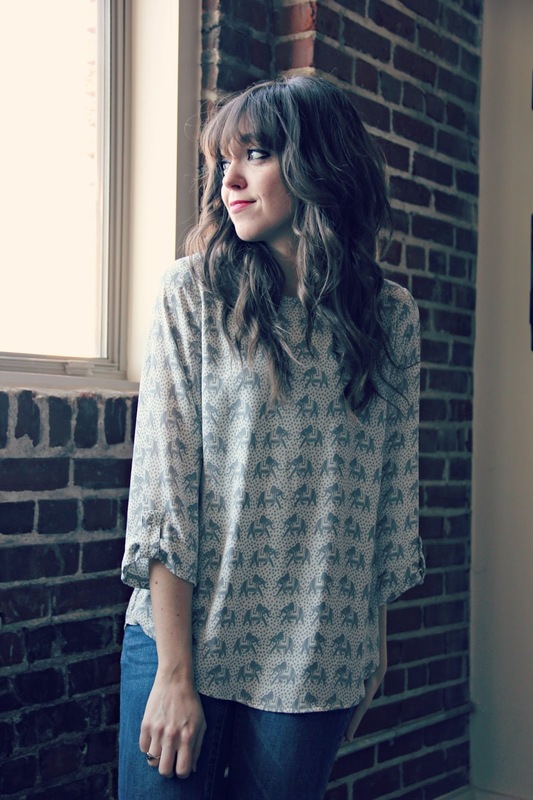 They also include style tips for each item so you know exactly how versatile each item can be. 3) Try everything on. Keep what you want and send everything else back! This is the fun part. Instead of trying everything on in cramped dressing rooms, you get to try everything on in the comfort of your own home. I especially like that this gives you the opportunity to pair items you already have with your Stitch Fix items to see how things will go together. I like this box! I like the polka dots and the tank 2nd from the bottom.